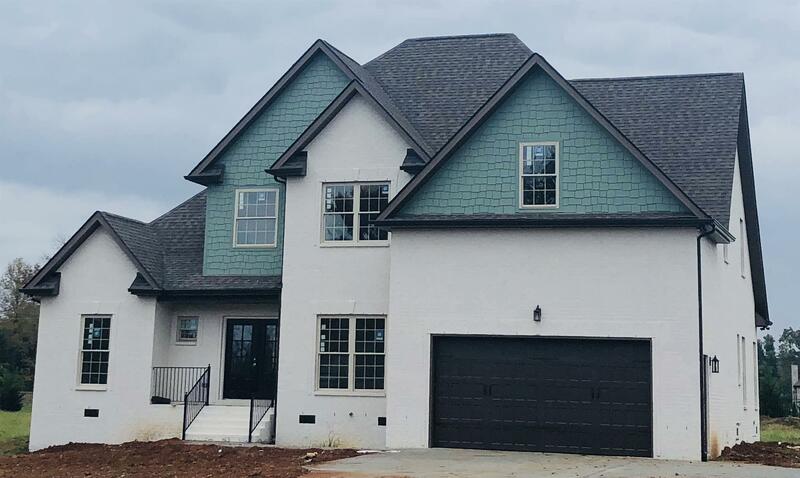 Amazing 3 bed, 2.5 bath custom built home with an office, larger bonus room with built-in bookshelves and reading bench, oversized finished walk-in storage upstairs. The home has two fireplaces and an amazing kitchen with custom cabinets. All of this on over a 1/2 acre lot with no HOA. A true must see.